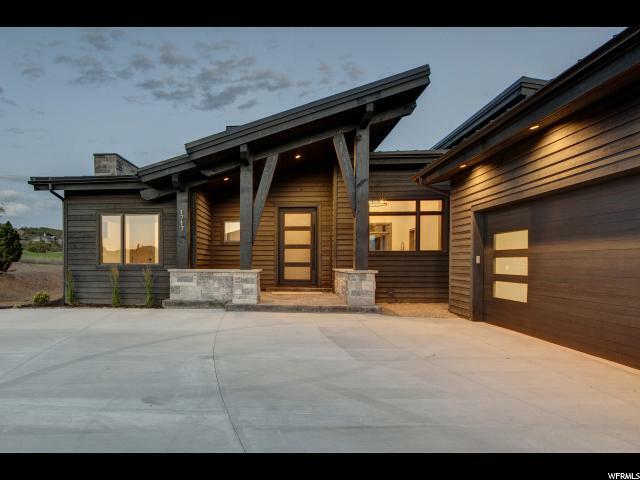 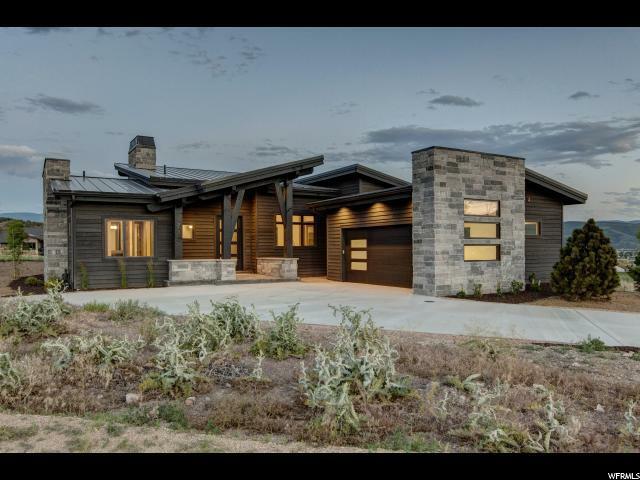 New mountain contemporary custom home with direct access to the new Red Ledges Golf Park and steps to under construction Village Center. 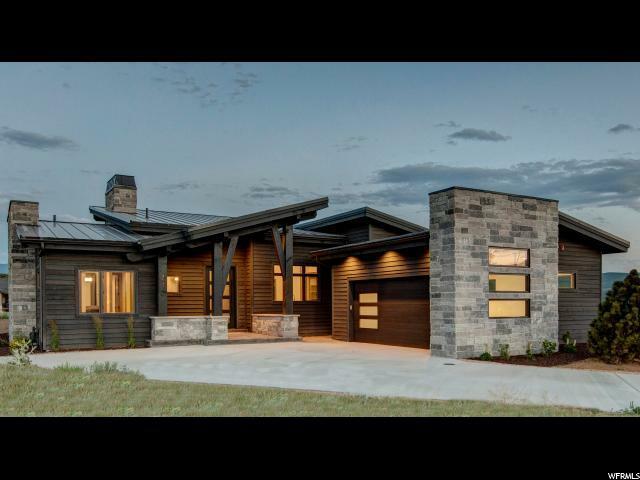 Now the lowest priced completed custom home in Red Ledges. 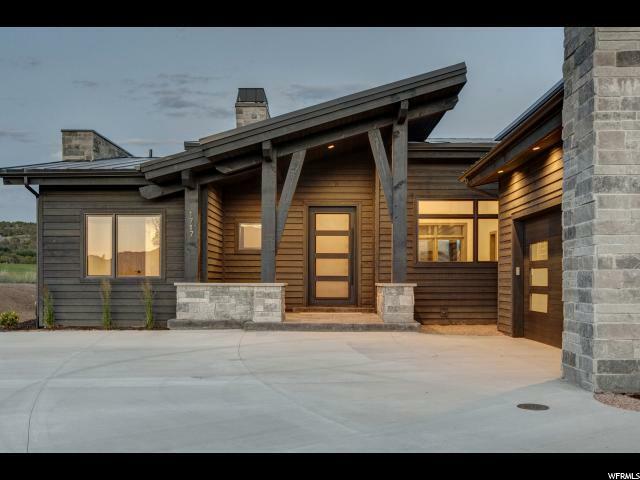 Don't miss out on your new weekend getaway to the mountains.